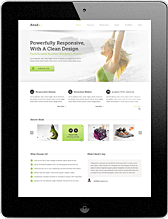 most complete and trusted wordpress theme on the market. If you’re a code nerd or a Word Press newbie, Avada is for you. It’s simply built for everyone, and can be as simple or complex as you want it to be. We truly care about our users & end product which is why our users love Avada! You will too with free updates & the most incredible support around. Avada includes so many different options and designs. Users are able to make amazingly cool layouts with all the tools we provide. It doesn’t get better than this. you won’t ever have to worry about customer support! Lid est laborum dolo rumes fugats untras. Etharums ser quidem rerum facilis dolores nemis omnis fugats vitaes nemo minima rerums unsers sadips amets. Sed ut perspiciatis unde omnis iste natus error sit voluptatem accusantium doloremque laudantium, totam rem aperiam, eaque ipsa quae ab illo. 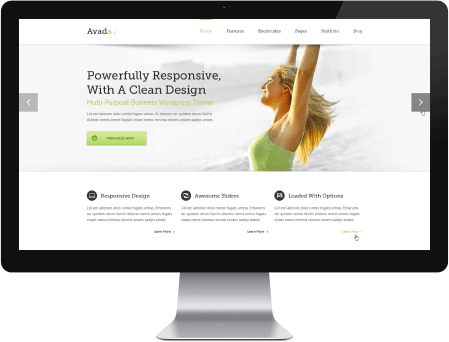 Avada 3.1 is the ultimate multi-purpose wordpress theme!